As most of you know I design regularly for PaperStyle. 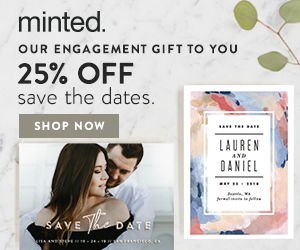 Here are my latest personalized stationery designs that are now for sale on their site. 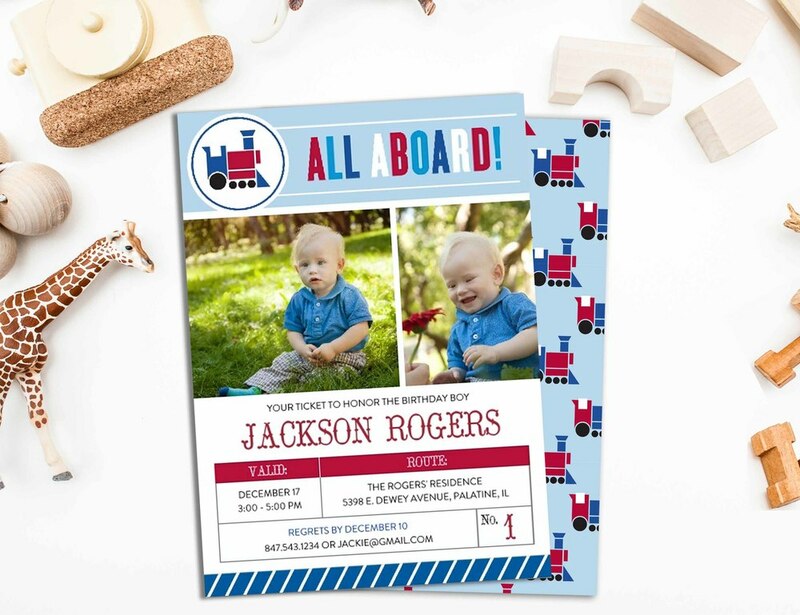 All Aboard is a great first or toddler birthday party invitation for the little boy that loves trains and also has a matching fill-in-the-blank thank you card. The next one, Sweet Curls, is a simple and fun invitation for a Sweet 16 birthday party, and finally, Flowing Baptism, showcases a full bleed photo with text overlay for your child's baptism. As always, all invitations have matching return address labels and thank you notes. Enjoy!